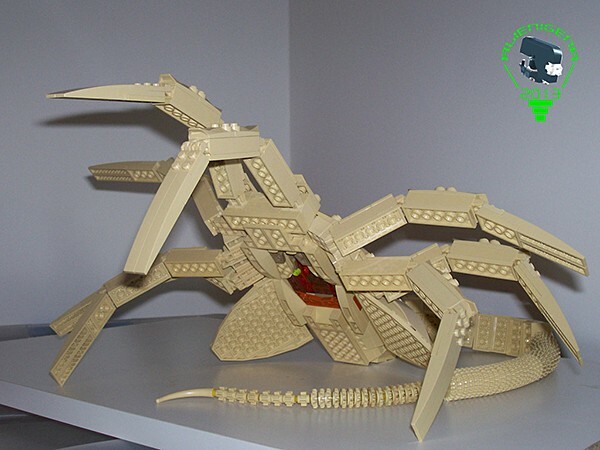 deviantART member/LEGO enthusiast/alien host Carlos Valero made this life-size LEGO replica of the facehugger from the Alien series. 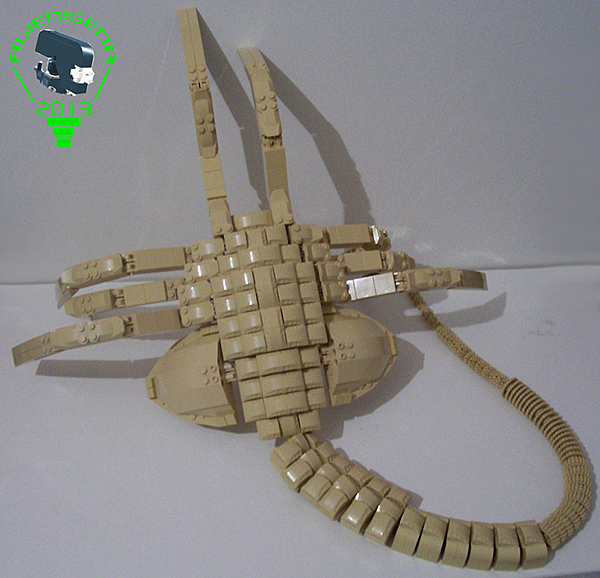 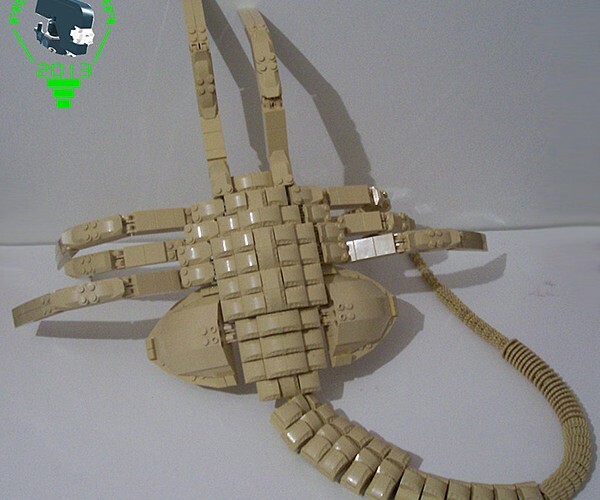 It’s not the scariest replica of the facehugger that I’ve seen, but it is the only LEGO creation that I find repulsive. 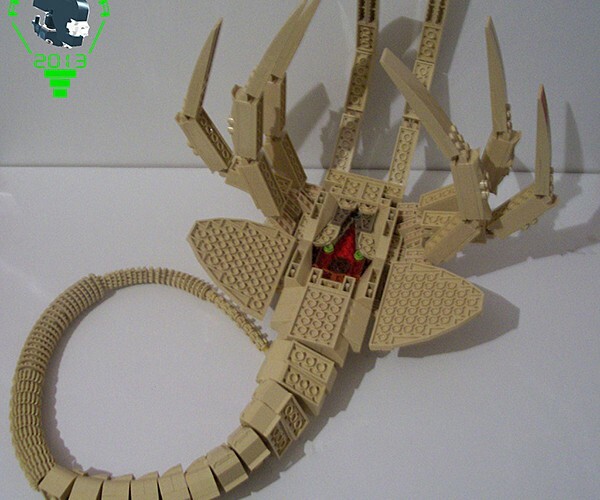 I never thought I’d be creeped out by LEGO. 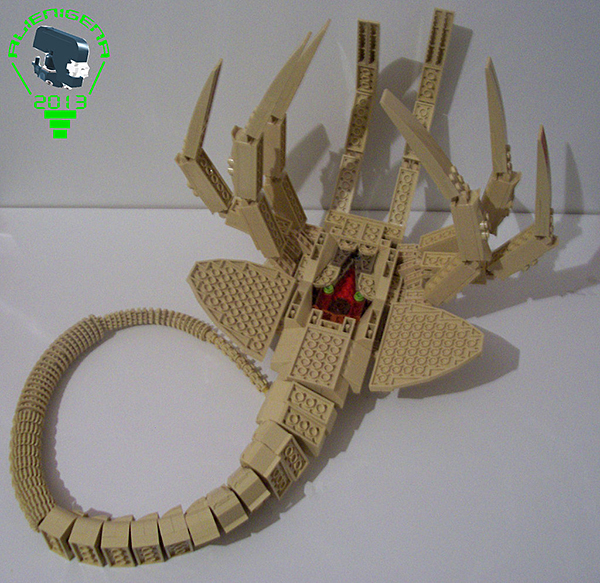 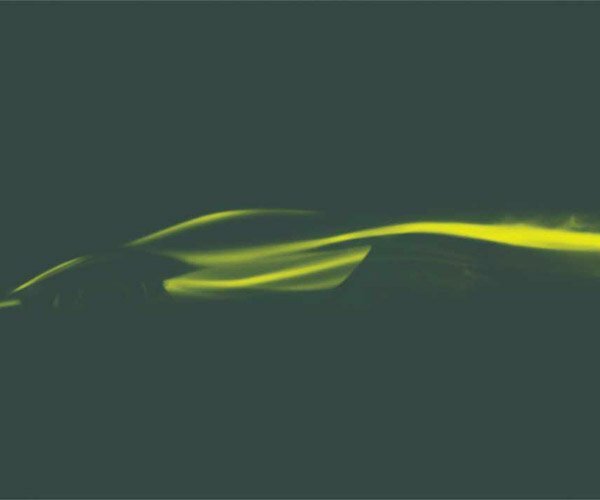 I guess we’ll see a LEGO chestburster a few days from now. 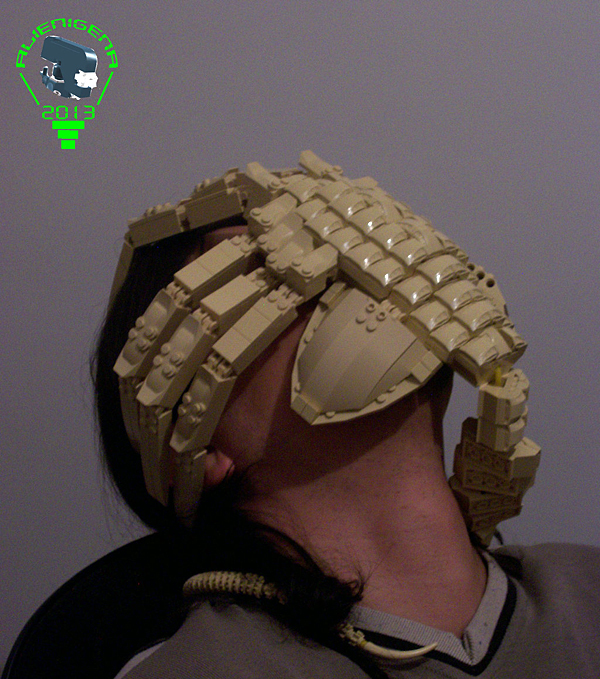 We need a bigger version of the LEGO Power Loader stat.